The Boat Race. 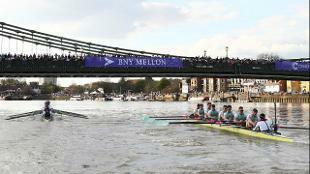 Image courtesy of The Boat Race Company. 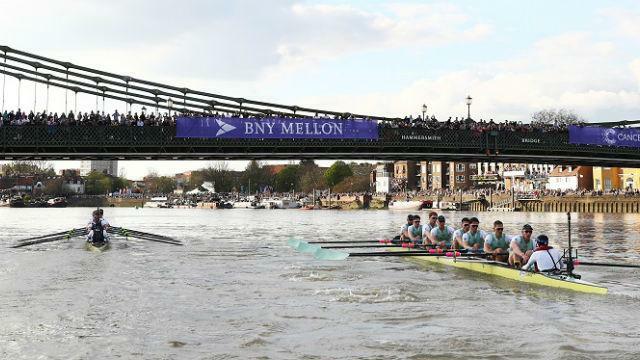 Watch crews from Oxford and Cambridge universities battle it out on the Thames during The Men's Boat Race and The Women's Boat Race. One of the biggest free sporting spectacles in London, The Boat Race creates a festive atmosphere on the banks of the river Thames. 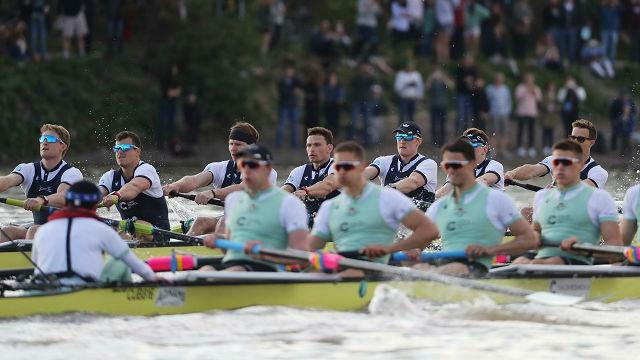 Up to 250,000 people flock to the riverbanks every year to join the celebrations and watch the University of Oxford and University of Cambridge eight-oared rowing boats race along the famous 4.2-mile (6.8km) Championship Course between Putney and Mortlake. In 2019, the women's race starts at 2.13pm and the men's race commences at 3.10pm. 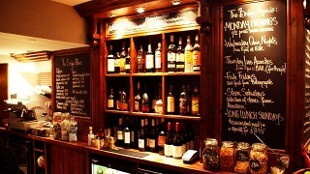 You can also watch all the action unfold on a big screen at one of The Boat Race Fan Parks, or even live on BBC One. 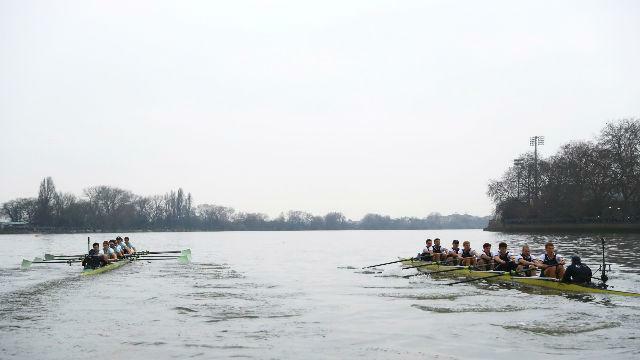 The Oxford University Boat Club and Cambridge University Boat Club first raced each other in 1829, and the first women’s race took place in 1927. 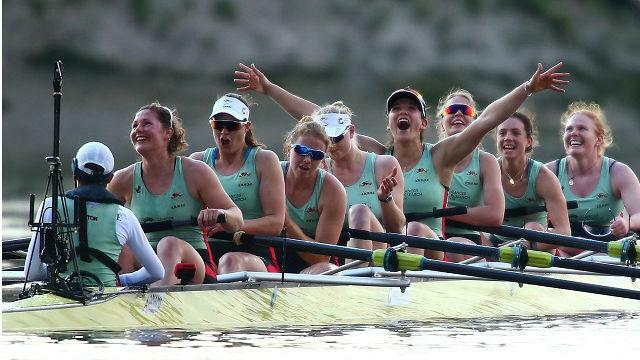 The races require the student rowers from both universities to train as elite athletes while studying intensive academic courses. 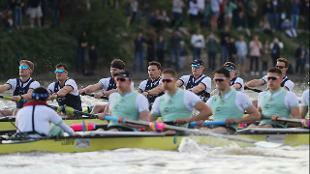 In 2018, Cambridge won The 164th Men’s Boat Race by three lengths, in a quick time of 17 minutes and 51 seconds, taking the overall event record to 83–80 in Cambridge's favour. 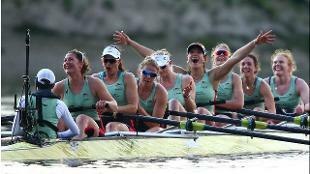 Cambridge beat Oxford for the second year running in The 73rd Women’s Boat Race, with an overall margin of seven lengths, bringing its total to 43 against its Oxford rivals’ 30 total wins.